This is a sponsored post for SheSpeaks/POWERADE. As always, all opinions are my own. Any sports fan or sports moms here? 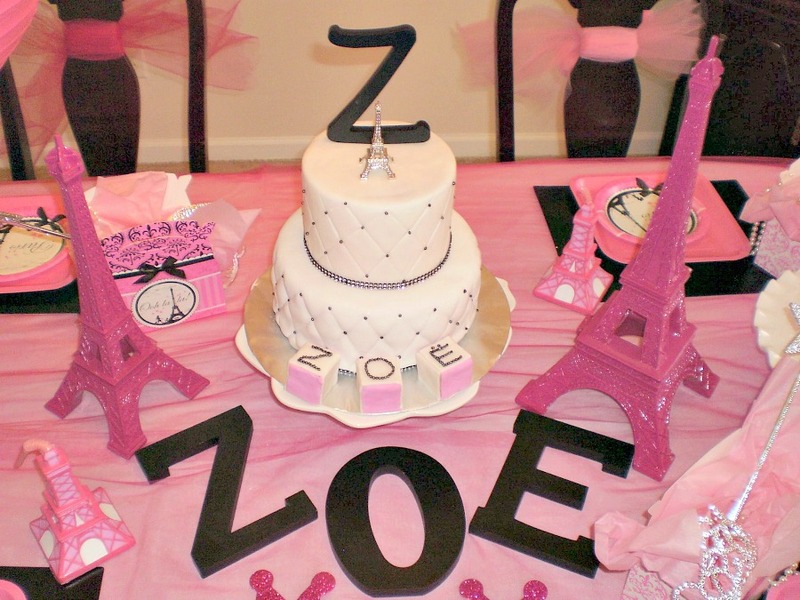 Any soccer, baseball, gymnastics or basketball moms here? Or maybe, like me, you were once “Just A Kid” athlete yourself. My sport was track and field and I still love it today. I can’t wait for my soon to be athletes to be old enough to pick their sport of choice. Wonder if I can sway any of them to fall in love with the 400 relay? 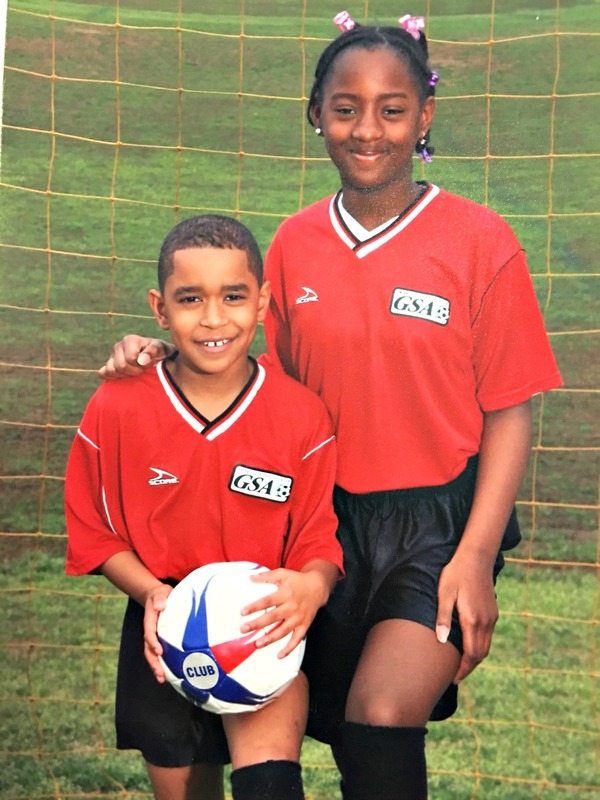 For now, I enjoy supporting my niece and nephew in their sport of choice which happens to be soccer or as we call it in the Caribbean, football. I can remember when they first started out playing soccer. They were about 3 and 4 years old. It was pretty “basic” stuff because after all they were both being #JustAKidFrom somewhere who were learning a new sport. So kicking the ball and running all over the place was so much fun for them. 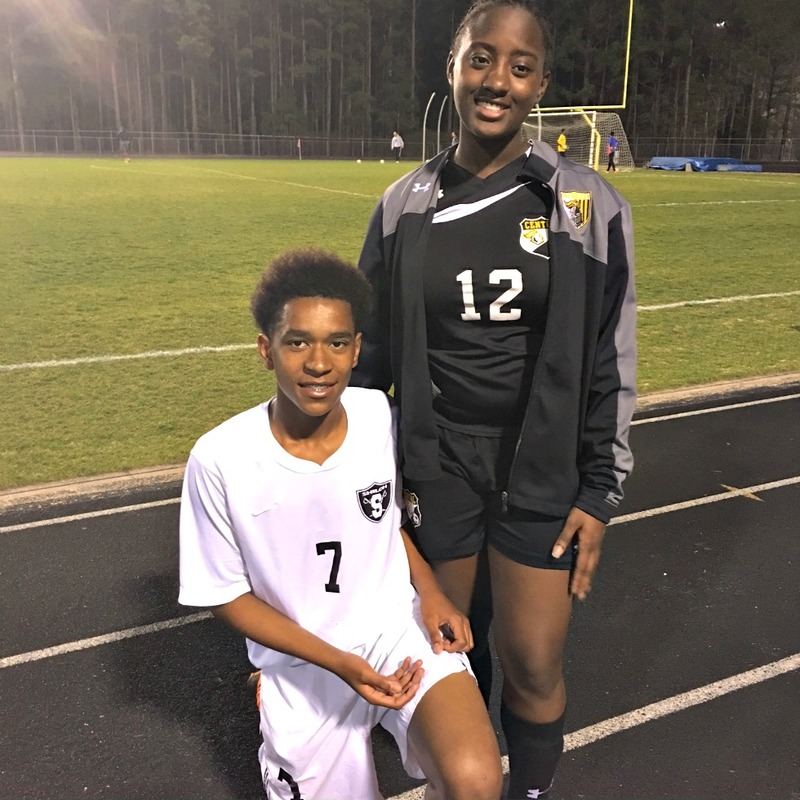 Today they both play for their high school teams and my nephew also plays for a traveling soccer club. That’s 13 and 14 years of being soccer players, respectively. Through it all, we have embraced the #JustAKidFrom mentality as family and supporters. 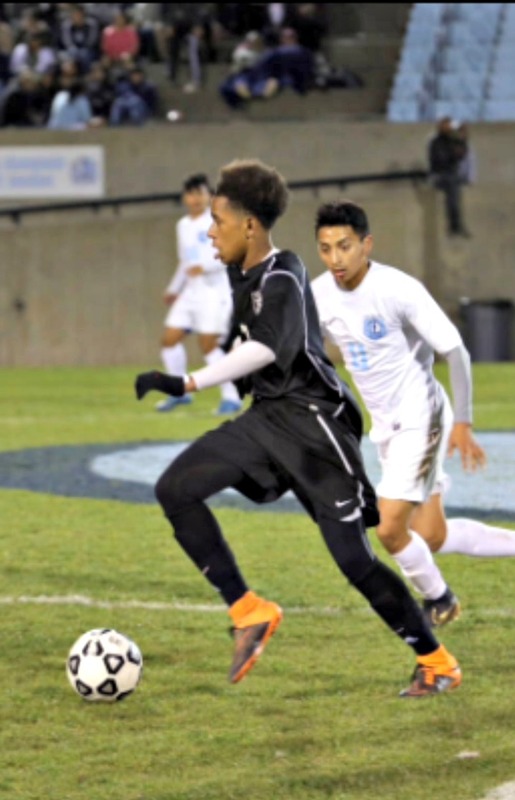 My nephew dreams of playing soccer in college and then professional soccer in his adult life but he has never lost his love of the sport and playing for pure enjoyment. 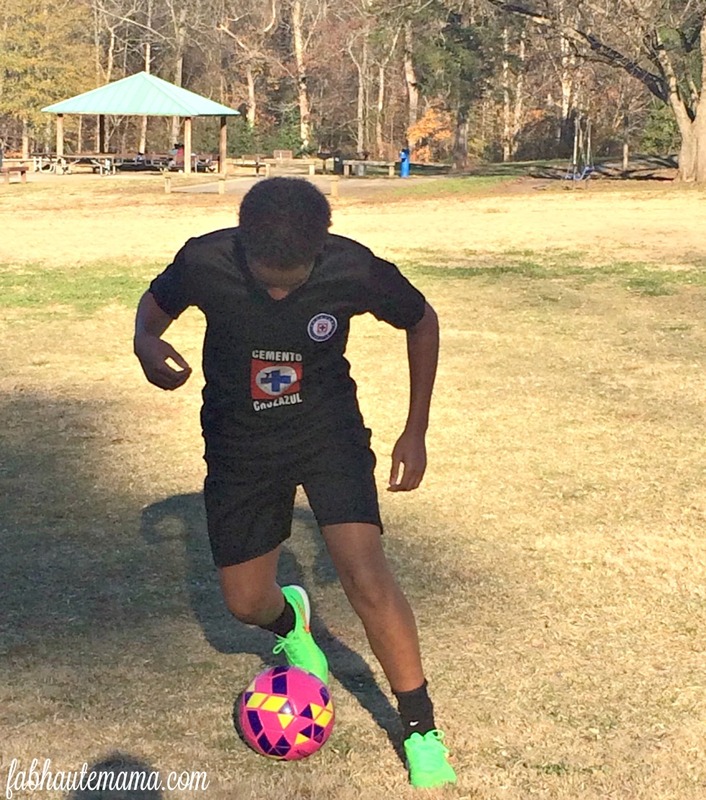 On any day, you can find him out in the yard kicking his soccer ball with other aspiring athletes in the neighborhood. From watching my sisters and friends as sports moms, I’ve picked up a few tips I’ll be using when I become on of those sports moms. Just know I am eagerly awaiting my turn. Sports should be fun. Even if your athlete wants to go “pro” always remember to keep the fun in it. If your athlete has given their best effort but no longer enjoys the sport, it is ok to let them try something else. Carpool anyone? Keeping up with team activities or simply gaining new mom friends with similar interest, having sports mom friends rocks. Plan outings outside of practice and games for the family or hang out with on a just moms evening after a hard-fought victory or defeat. Make friends! Even I know that young athletes are hungry little beasts. 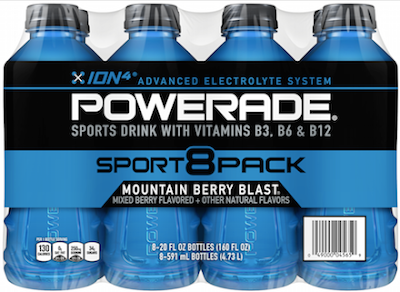 Keep a stash of healthy snacks on hand and keep your athletes hydrated with a Powerade Sport 8 Pack. Powerade helps replenish the electrolytes lost during sweat. Our favorite flavor is the Mountain Berry Blast® but you can also find the Fruit Punch, Orange, Grape or Lemon Lime flavors plus the ZERO calorie options at your local Walmart. Cellphone, Polaroid, fancy DSLR camera. It doesn’t matter just as long as you capture the moments from those first kicks to their reaction of scoring a first or game-winning goal. Capture the moments. Nothing excites athletes more than mom knowing their sport. Get familiar with the terms, the rules and go out there and learn a move or two from your athletes. They will love it and you will love it too. 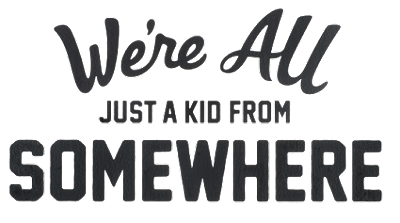 Represent your somewhere with custom “Just a Kid” apparel that features where you’re from here. All net proceeds from the sale of “Just a Kid” apparel go to the Boys & Girls Club of America. 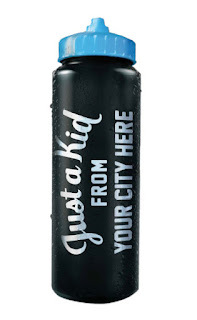 When shoppers purchase two 8-packs of 20 oz POWERADE at Walmart, they’ll be able to go online, submit their receipt, and order a free custom “Just a Kid From” reusable sports bottle. The offer is good until April 4, 2016, or while supplies last. 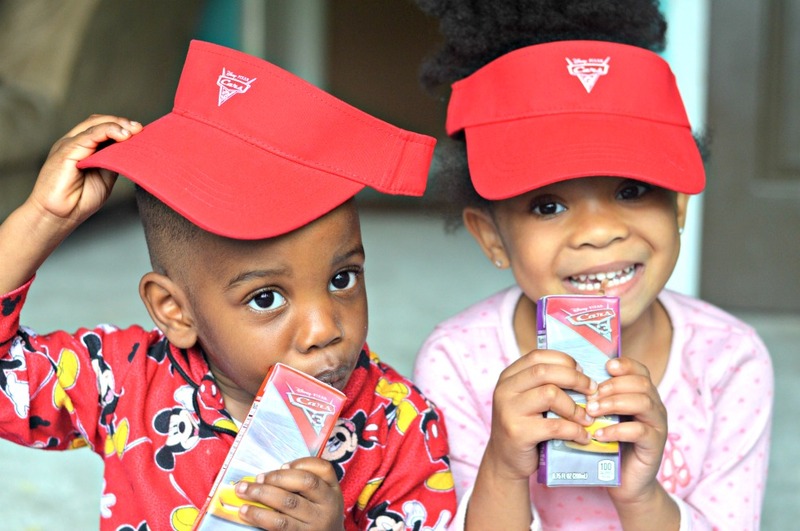 Of course, my kids will be sporting “Just A Kid From Brooklyn” sports bottles. I think I can add one thing to the recommendation about knowing the sport. That is to understand the development process of an athlete. Just like anything else, it takes time to learn and master the skills. 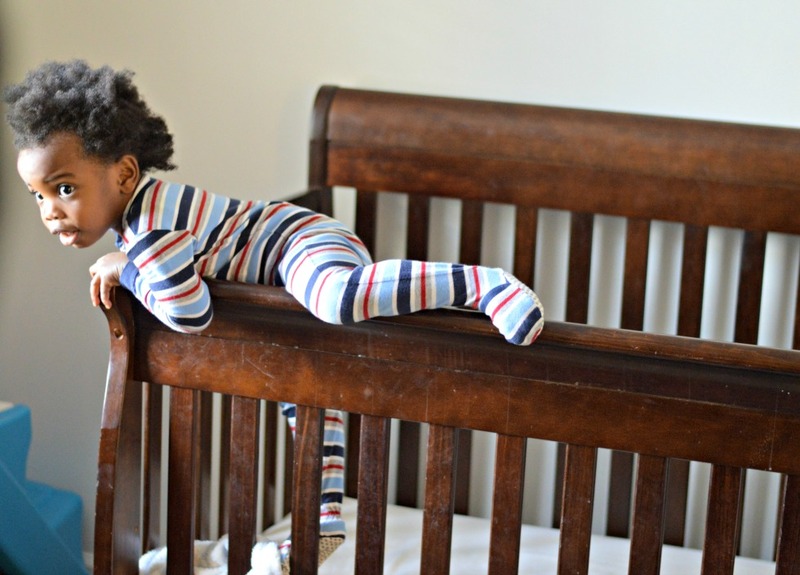 Although some kids are more athletic than others, it doesn’t mean that kid is better than the other. Teach your child about the lessons of determination and how a work ethic can lead to mastering new skills. This will help them when they get older and understand that to master their art or be a leader in their industry they must have the discipline and drive to overcome obstacles and be successful! Thanks for the extra tip. This is a great one.